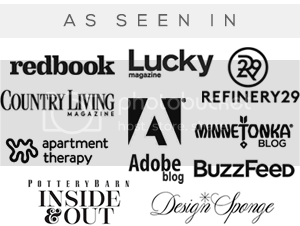 If you have read even just a few of my blog or social media posts in 2018, then you're likely well aware that I've been focusing quite a bit on health and wellness in my life this year - which includes everything from daily fitness to mental mindfulness to taking better care of my teeth and mouth. Last month, I posted about how my dentist had given me a bunch of fascinating information about how much dental health is connected to our overall health, and shared some tips for how my family and I are taking better care of our gums and tooth enamel. I also mentioned that I was planning on sharing more here over the coming months about dental health - from what I've learned to what my family is doing to ensure the best dental health possible. 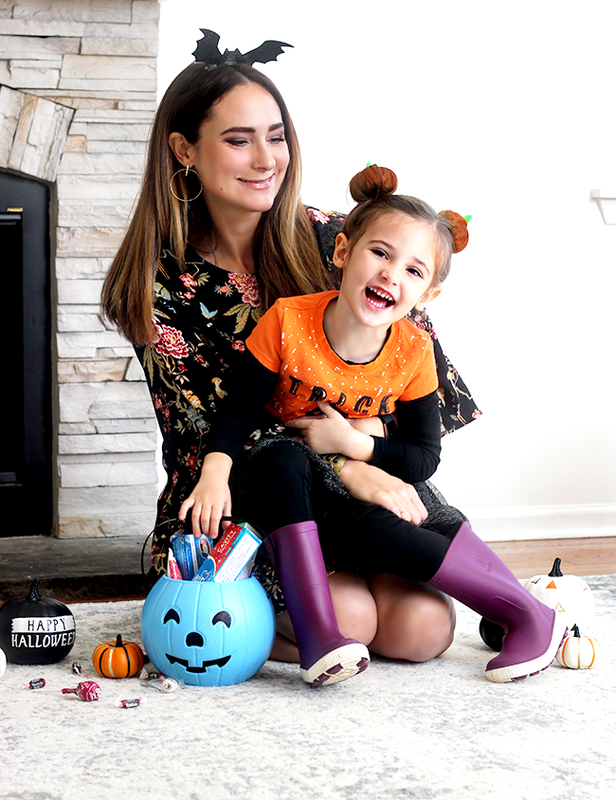 With Halloween - aka the season of candy and sweets - in full effect, I've been working on ways to keep our mouths healthy, without having to completely eliminate one of the most fun parts of the holiday! 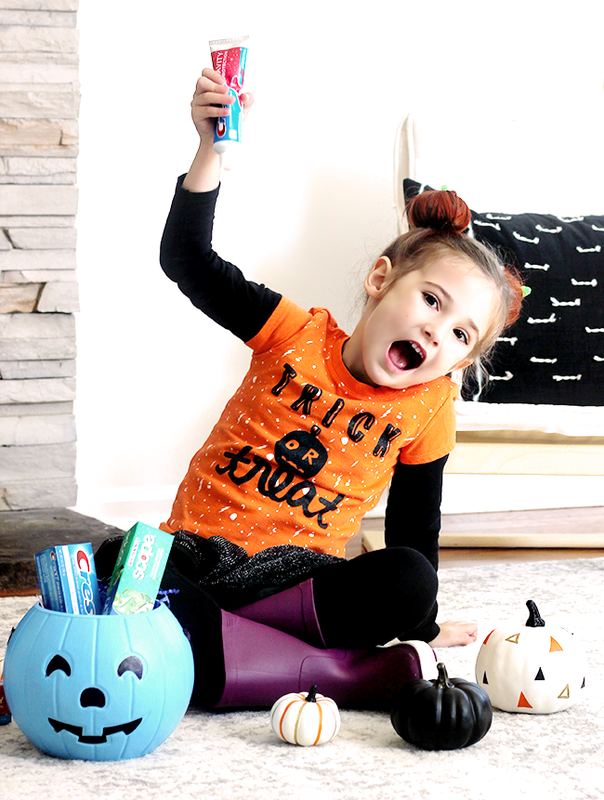 And today, I'm sharing these tips and things I've learned with you, in hopes it might help those hoping for a tooth-friendly Halloween as well. 1. Brush your teeth. 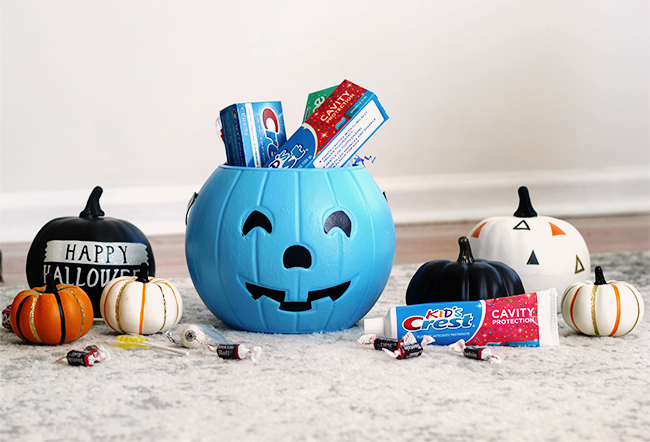 This may seem obvious, but I'm putting it first because (aside from not eating any candy at all) it's the best way to protect your teeth from decay during the season of sweets. And while making sure your little ones are brushing and flossing is incredibly important, it's crucial that we adults do it too! 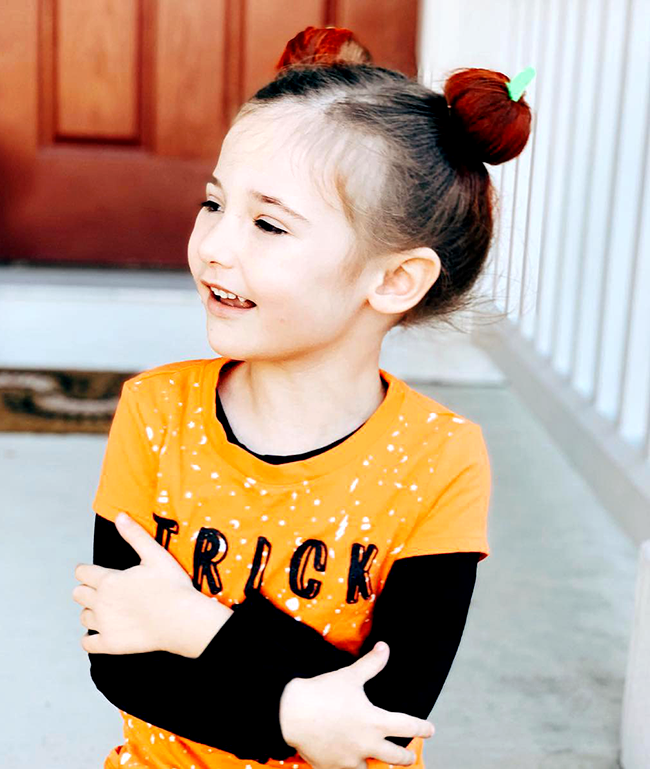 I was reading results from a recent survey from Crest, which showed that 70% of parents enforce stricter teeth brushing/routines on Halloween for their children, but only 48% of adults enforce this for themselves. Brushing and flossing is always necessary, but it's even more important when we're consuming excess sweets. 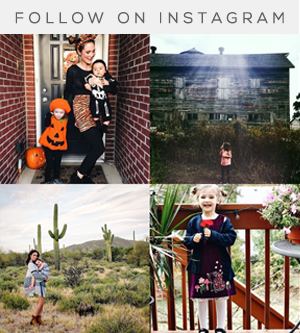 (That same survey showed that 86% of parents eat their children's candy from trick-or-treating, and 73% of people purposefully buy more Halloween candy than necessary for trick-or-treaters so they can eat the leftovers. So yes, most of us are indulging!) 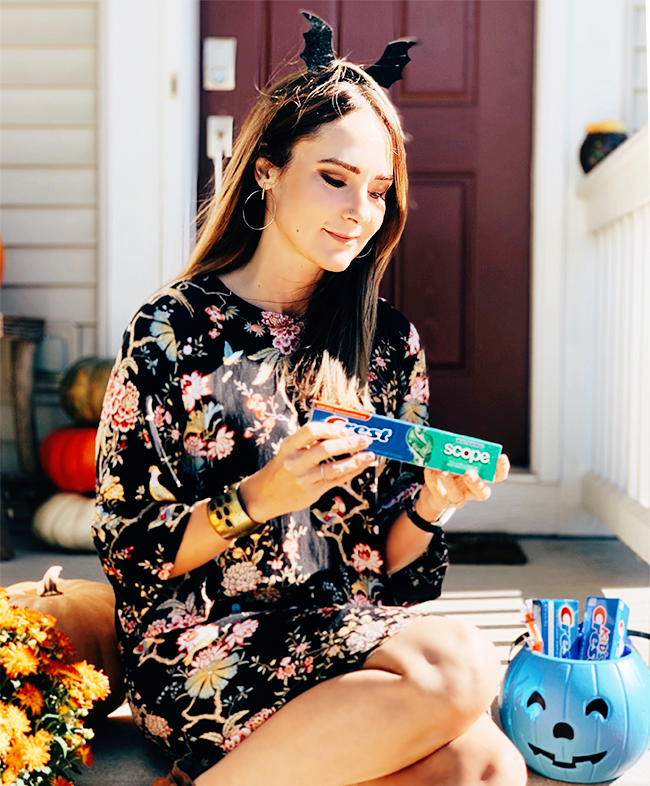 When we went to Walmart to get our Halloween candy for trick-or-treaters, we also stocked up on our favorite Crest toothpastes and have been brushing and flossing as often as possible. 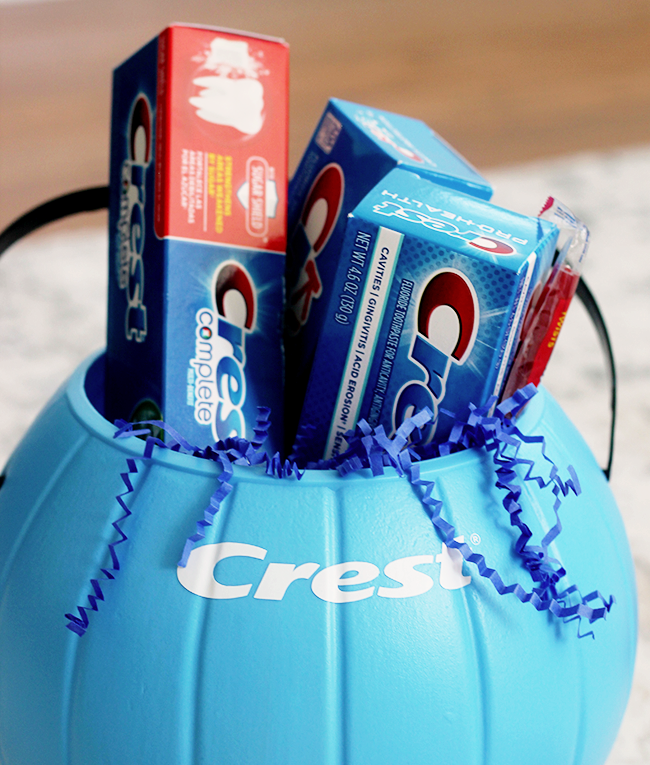 We trust Crest to keep our teeth strong and healthy, and love that they have us covered this Halloween. 2. Avoid sticky candies. Gummy candies are freaking delicious, but sticky candies tend to stay in the mouth longer (it's harder for saliva to wash them away), which leads to a greater chance of tooth decay. If you do enjoy sticky candies, try to brush your teeth soon after eating them. 3. Choose gum. If you have the option, choose sugarless gum over candy. Sugarless gum actually has dental health benefits - chewing it after a meal helps reduce tooth decay. 4. Drink water. Shocker: Melissa is telling you to drink water. I realize this tip pops up in almost all of my health related posts, but water is life, guys. Our dentist also told us that water is huge in helping prevent tooth decay, both because it washes away stuck on food, and because staying hydrated in general helps produce adequate salvia, which also helps wash away food particles and bacteria. So if you and/or your kids can't brush right after enjoying a piece of candy, drink a glass of water instead. 6. Include non-sweet treats. 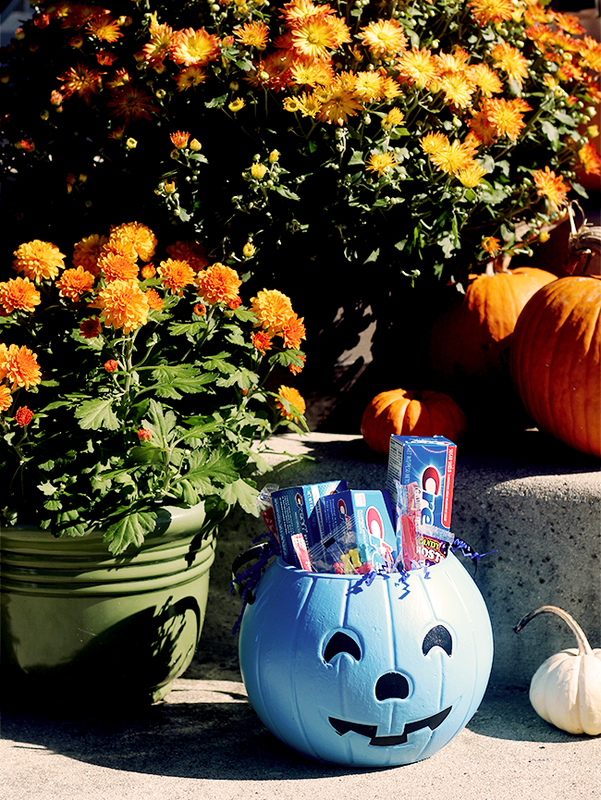 In addition to candy, Halloween treats can include seasonal goodies that don't contain sugar. 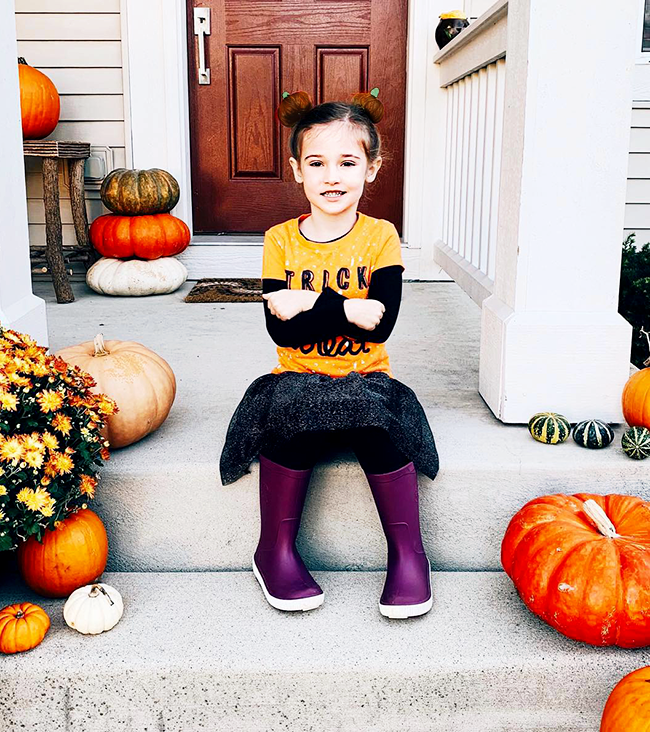 When we carve our pumpkins, we roast the seeds, which are full of fiber and vitamins, and the kids love them (we do too!) because they're a special treat just for this time of year. 7. 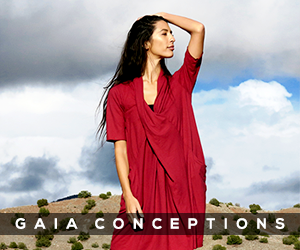 Enjoy in moderation. I mean, this can be said for almost anything in life, but it really applies to candy consumption. Now truth be told, pigging out on a huge bowl of Halloween candy in one sitting sounds tempting to me more often than not, but I won't let myself do it. Eating just one or two small treats a day after a meal is the way to go. 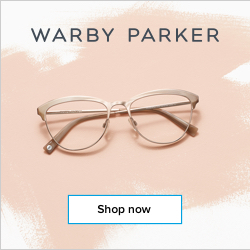 Your teeth (and overall health!) will thank you. 8. Make it a lesson. 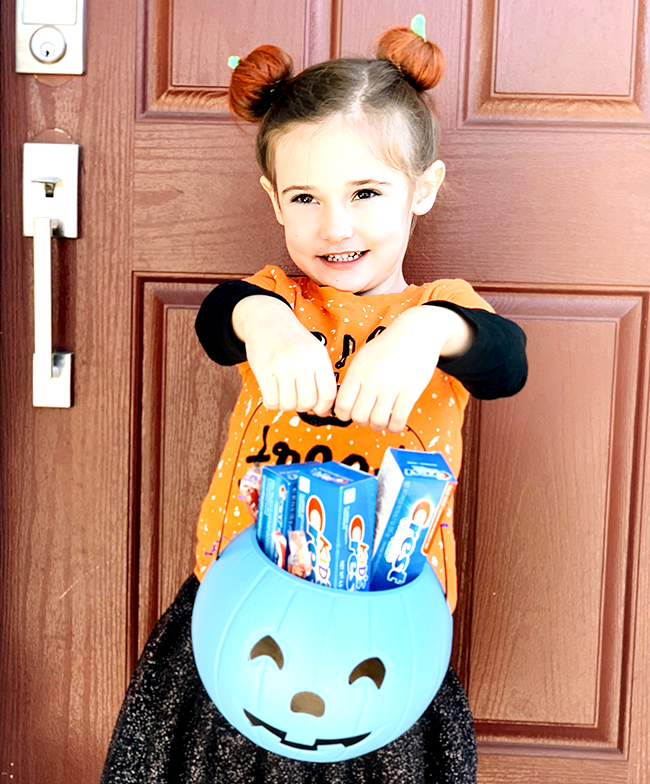 Building on tip #7 and the concept of moderation, Halloween candy consumption can actually be a great lesson for your little ones. Telling our kids they can't have something often makes it more appealing, but having them choose in moderation and explaining how sugar affects their teeth teaches them about control, healthy eating habits, and how what they choose to eat can affect their oral health. sale for $4.97 until 11/20, Crest 3DW toothpaste (Artic Triple & Radiant Triple) is on sale for $8.97 until 12/25, and Crest Pro Health Advanced Deep Clean Triple is on sale for $8.97 until 12/25. 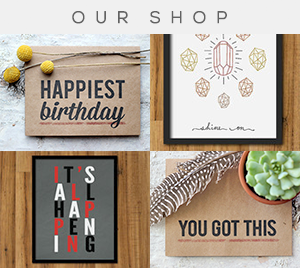 That's a lot of ways to save (both money and your teeth!). Happy Halloween! I was literally just thinking about how I abuse my teeth during Halloween season lol! So much sugar. :) Thank you for this!